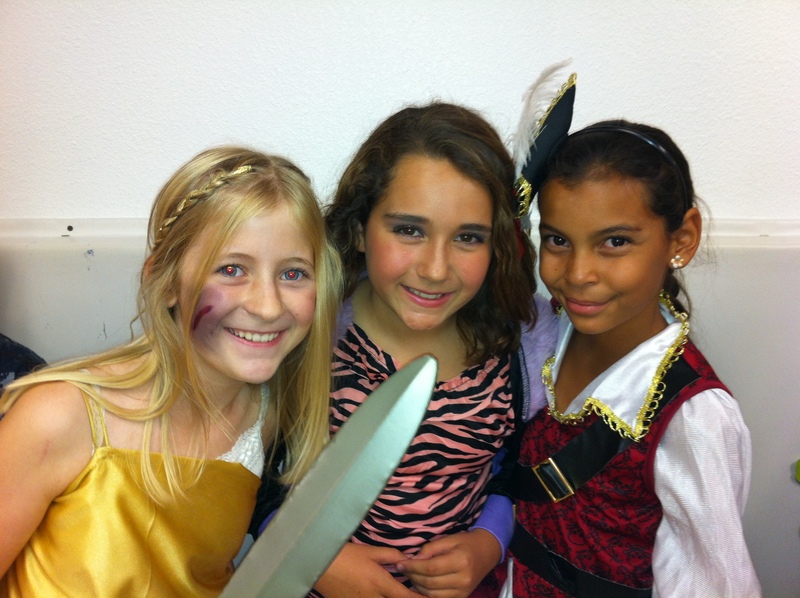 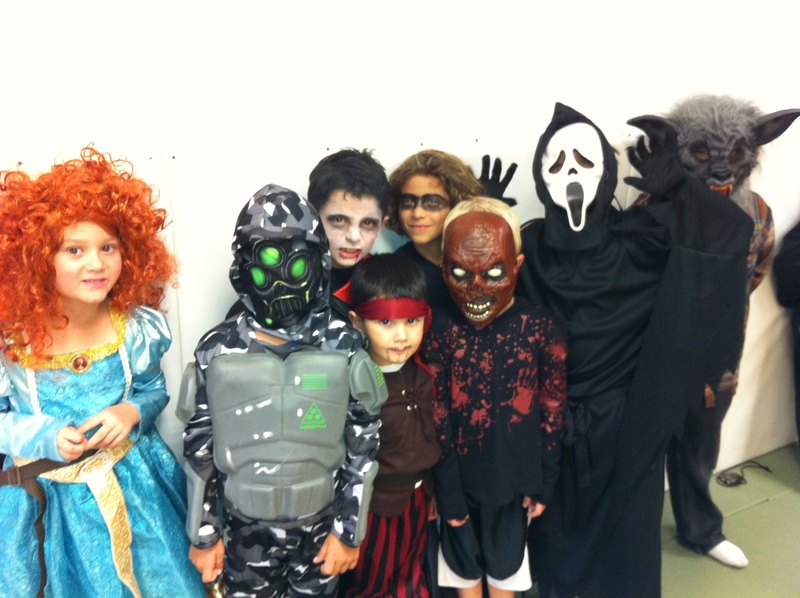 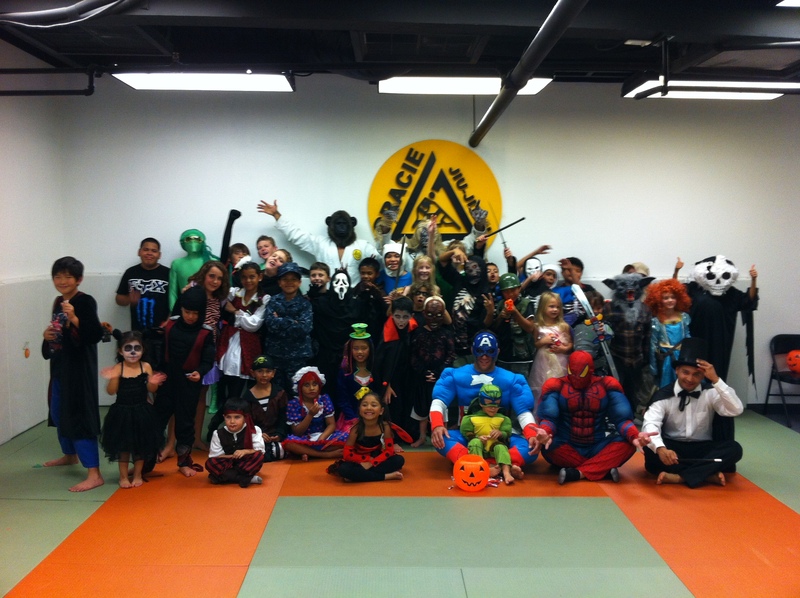 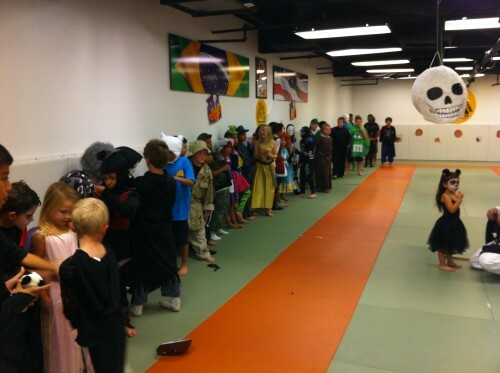 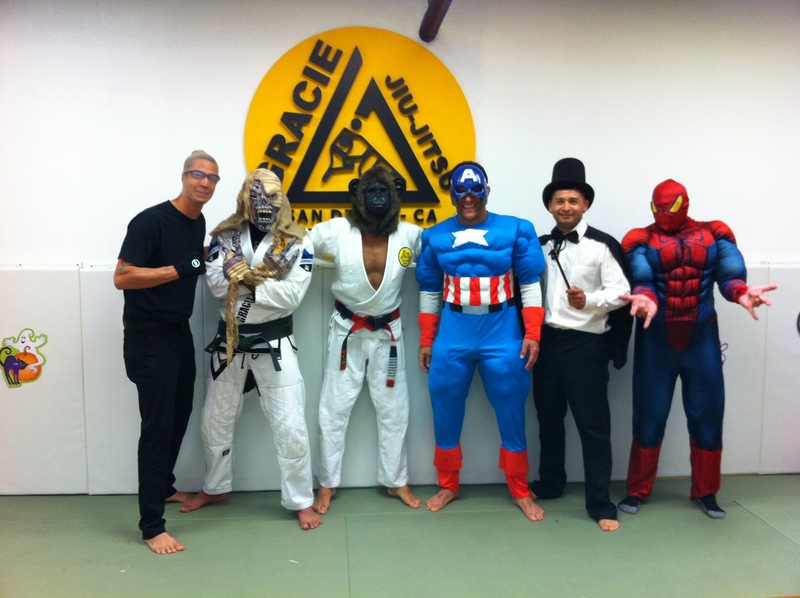 Halloween party at Gracie Humaitá San Diego with all the kids. 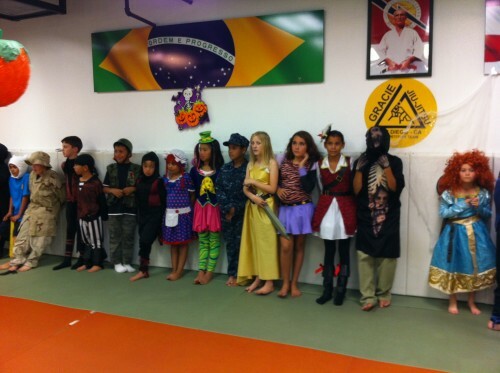 Comentários desativados em Halloween party at Gracie Humaitá San Diego with all the kids. 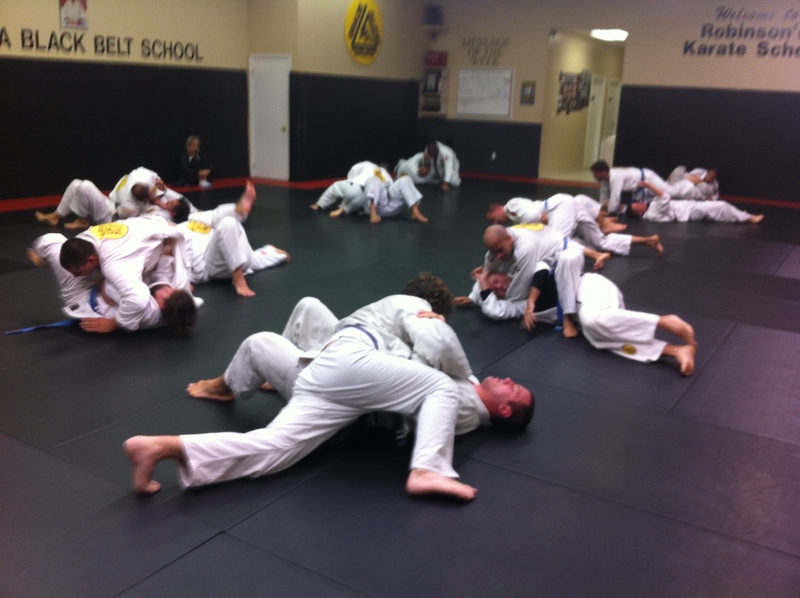 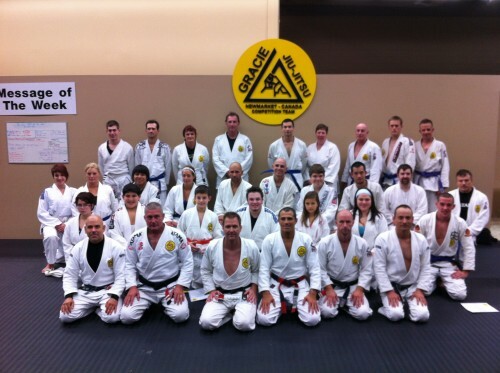 Seminar at Gracie Humaitá North Carolina. 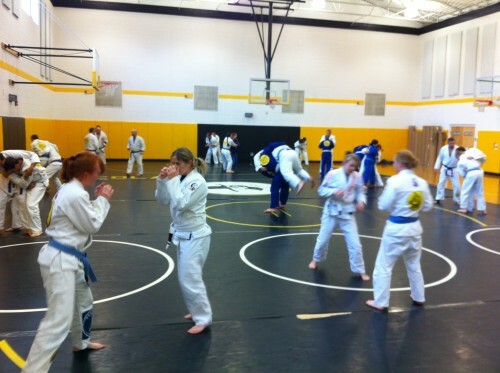 Thank you everyone for a great time, kepp training hard. See you guys soon. 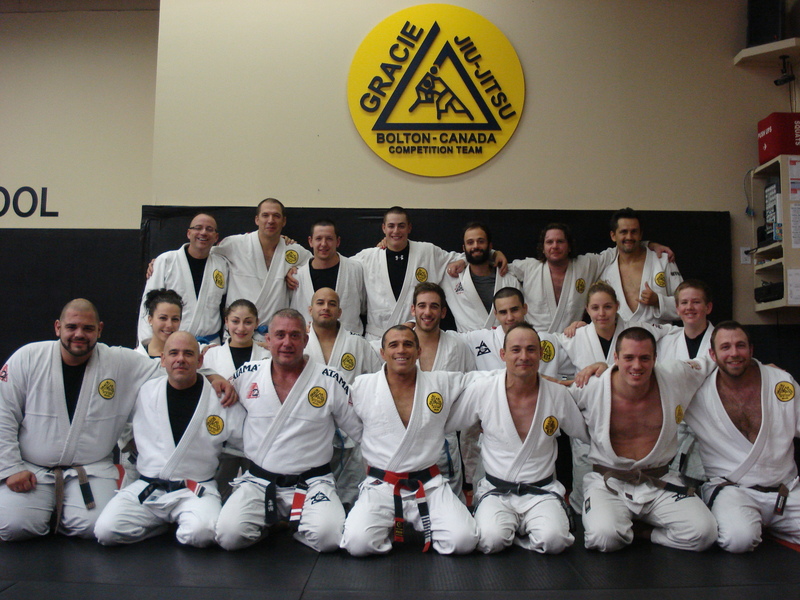 Comentários desativados em Seminar at Gracie Humaitá North Carolina. 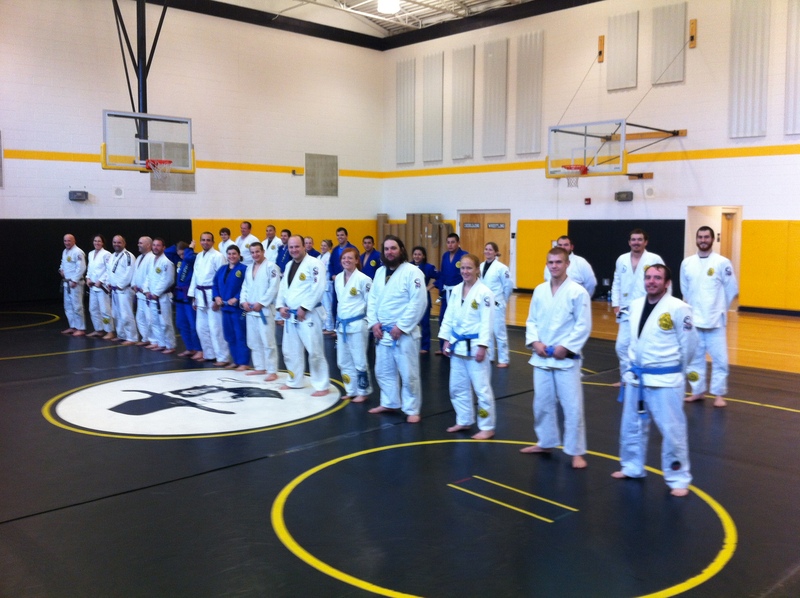 Thank you everyone for a great time, kepp training hard. 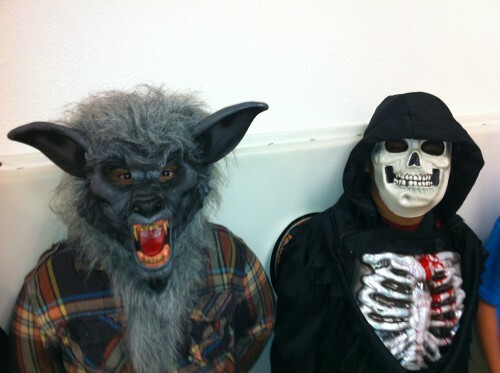 See you guys soon. 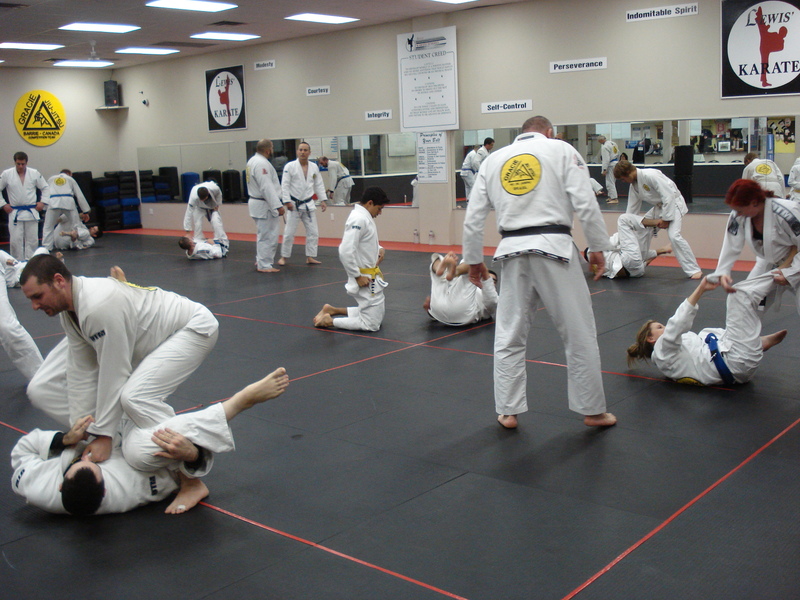 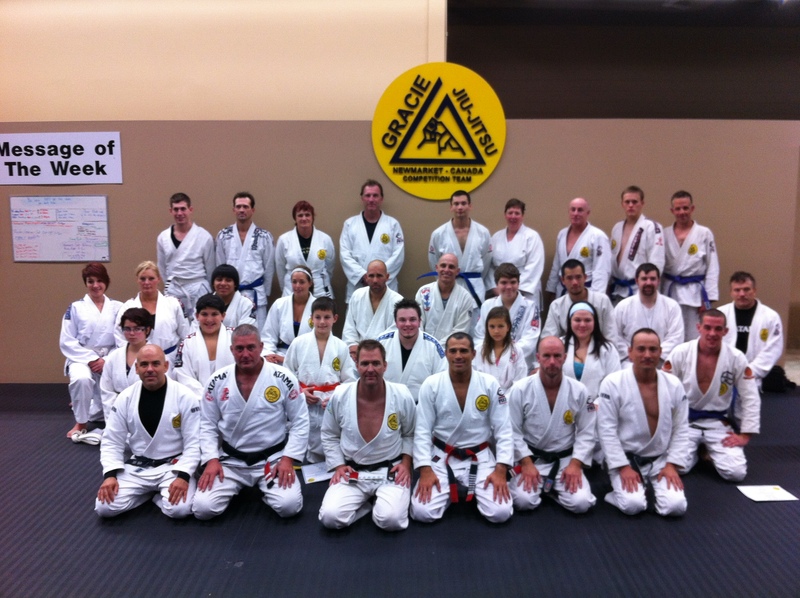 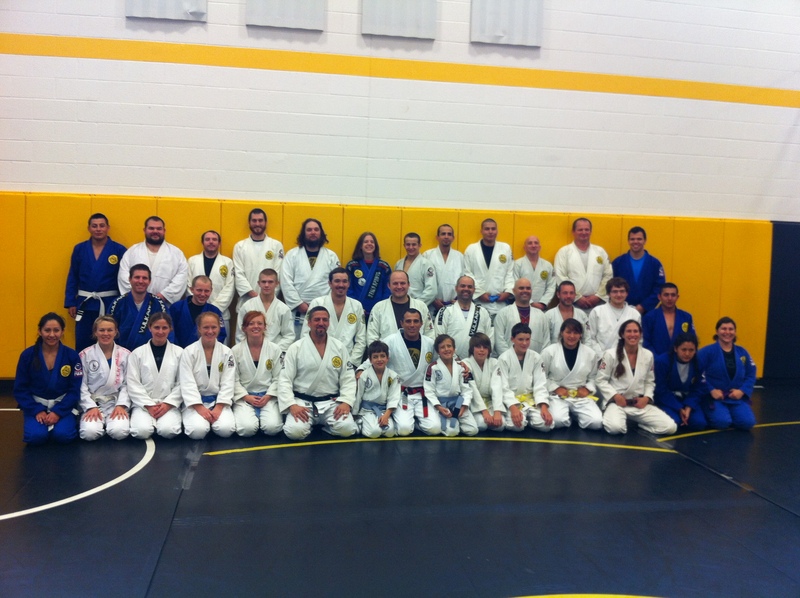 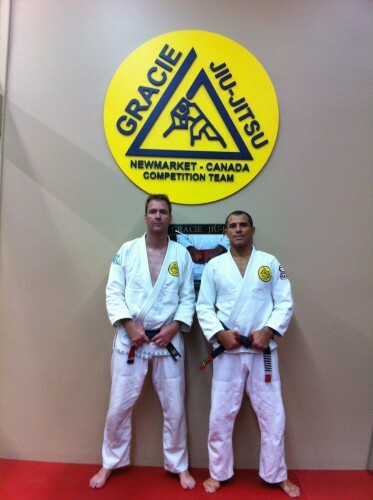 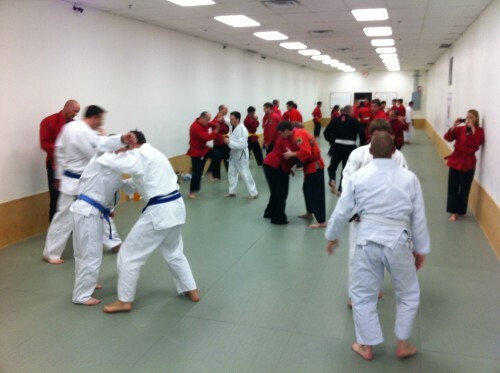 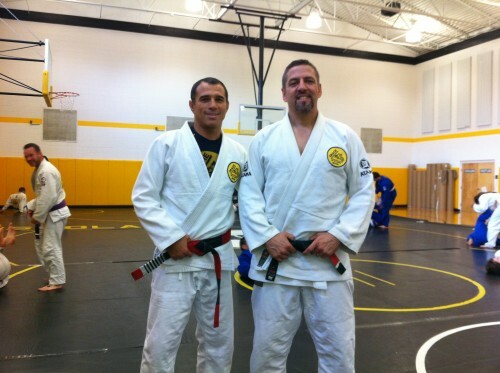 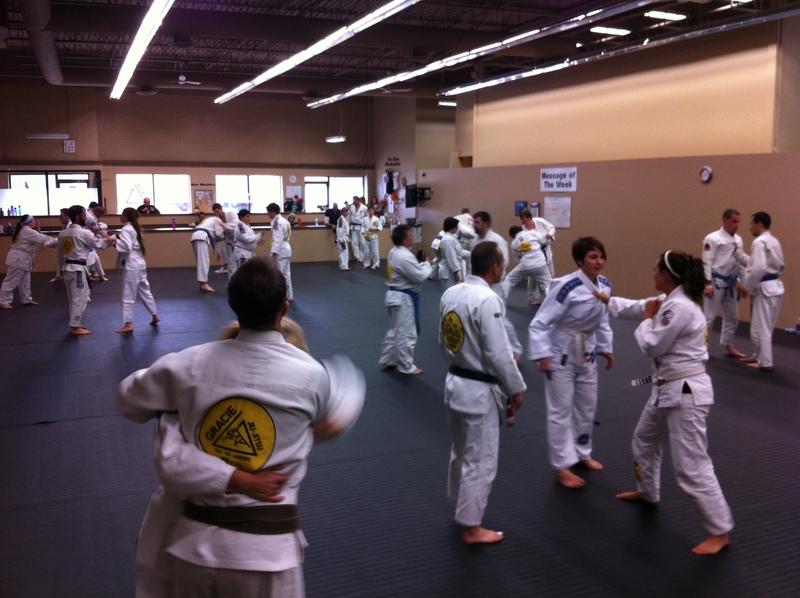 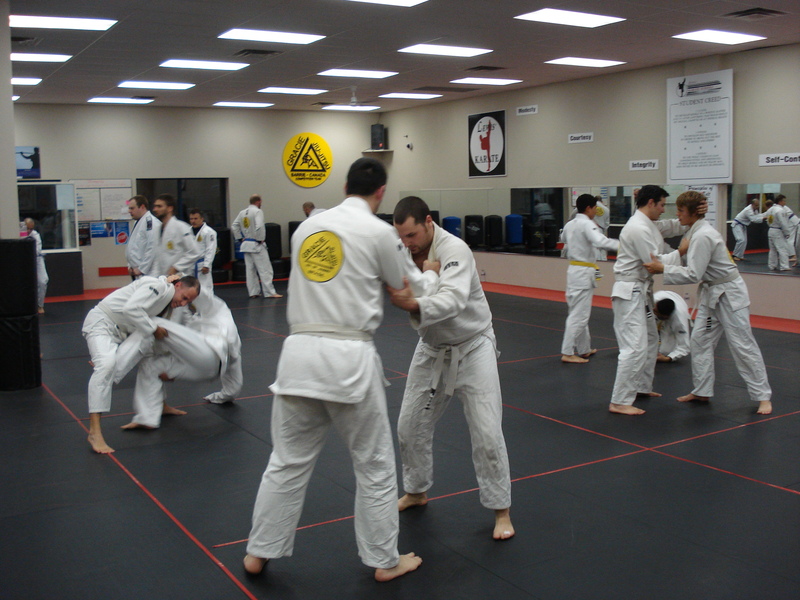 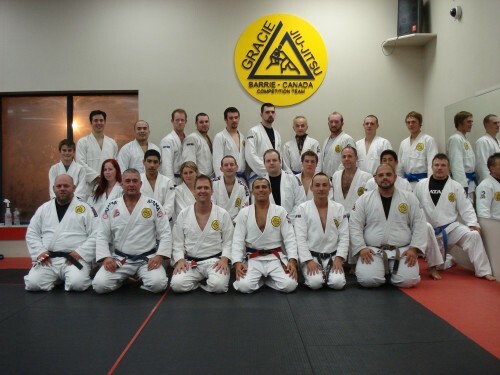 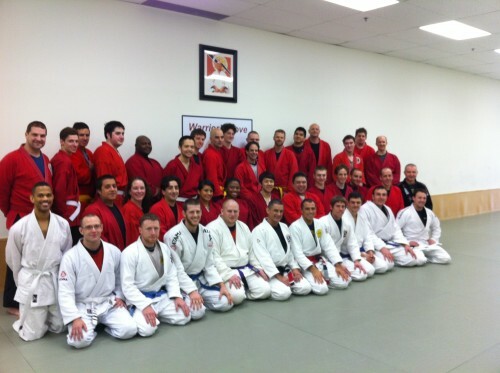 Seminar at Gracie Humaitá Newmarket, Ontario – Canada. 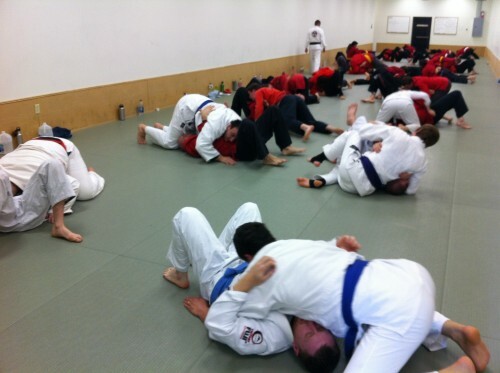 Seminar at Gracie Humaitá Barrie. 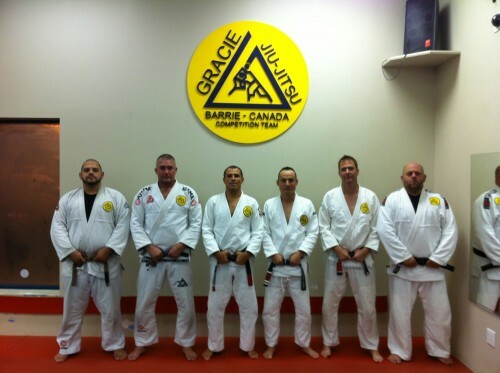 Jason, Paul, I Trevor, Chris and Danny. 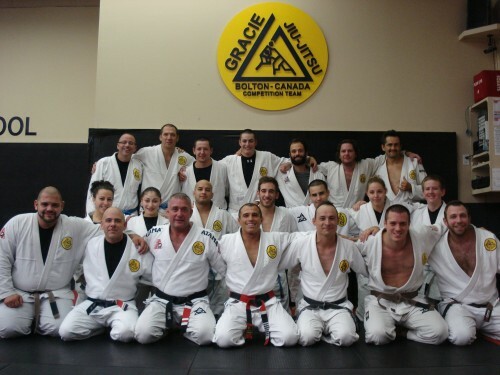 Seminar at Gracie Humaitá Bolton,Canada. 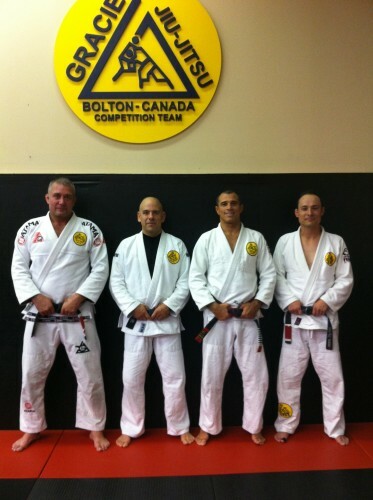 Paul, David, I and Trevor.